progr3550r changed some attributes to Female Falmer Heavy Armor Fix: Description changed. 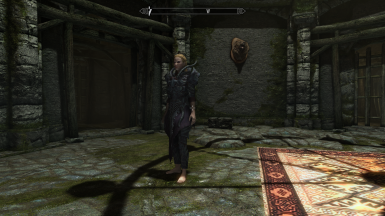 progr3550r changed permissions for Female Falmer Heavy Armor Fix: Users can now upload this file to other sites. ; Users can now convert this file. ; Users can now use this file in any mods/files that are being sold. ; Users can modify this file.